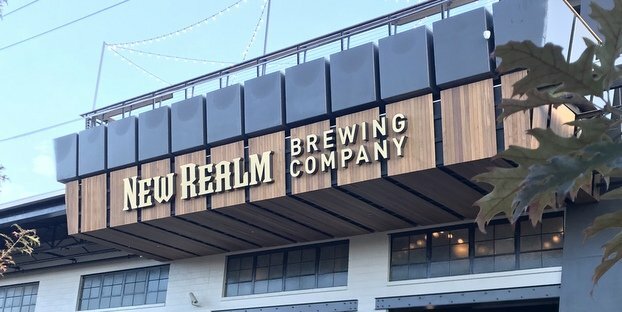 The international American craft beer boom continues as Green Flash Brewing Co. took the opportunity to announce that it will be the first American craft brewery to brew, bottle and distribute fresh IPA in Europe via a production partnership with legendary, old-world Belgian brewery St-Feuillien. The breweries have made the strategic decision to advance their relationship from creatively collaborative “sister-breweries” to pioneer new territory as production partners in Europe. After a year of top-secret planning, St-Feuillien and Green Flash are executing plans based on a handshake agreement whereby the legendary Belgian operation will brew, bottle and ship the San Diego craft brewery’s flagship beer, West Coast IPA for broad distribution throughout Europe. The first 240 hectoliter batch of West Coast IPA in bottles and kegs is currently shipping from St-Feuillien in Belgium to a hand-selected network of distributors and importers in the United Kingdom, Belgium, Switzerland, Norway, The Netherlands, Austria, Denmark, Finland, Italy, Germany and France. 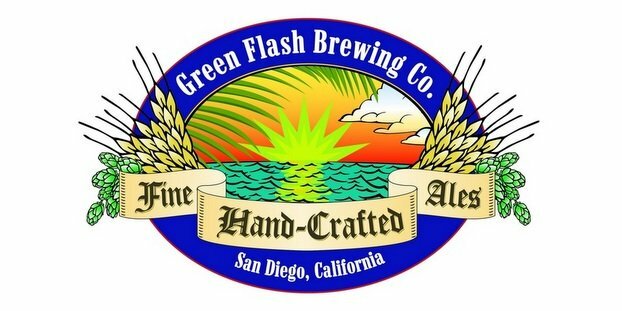 Green Flash was driven to pursue the endeavor due to the rapidly growing European demand for U.S. craft beer. Green Flash and St. Feuillien have built a longstanding relationship and produced several successful collaboration beers over the years. The unique bond between these two breweries affords Green Flash the ability to oversee the entire brewing process and work with a trusted ally in the market. Last month, Green Flash Brew Master Chuck Silva returned from one of many trips taken to Belgium over the past year. Chuck has been working closely with St-Feuillien Brewmaster, Alexis Briol to brew West Coast IPA, ensuring that the distinctly hoppy flavor profile of the brand’s most popular beer will be consistent on both continents. This unparalleled enterprise is the first international craft beer partnership of its kind and will allow the European craft beer consumer to discover Green Flash at its best. The recipe for Green Flash West Coast IPA in Belgium is as close a replica to the U.S. version of the beer as possible — the ingredients include the same hops, malts and the Green Flash house yeast. Each are produced using the same complex brewing process. The only difference is that the West Coast IPA produced in Belgium is bottle-conditioned to protect beer quality in areas of Europe where unrefrigerated conditions may be unavoidable. For many Europeans, the notoriously hoppy beer style from Green Flash will be a new discovery, but for the growing segment of craft beer lovers in the market, the opportunity to find super-fresh and high-quality American Craft beer from Green Flash will be an exciting prospect. Green Flash is honored to be joining forces with the world-class Belgian brewers at St-Feuillien to satisfy this rapidly growing thirst for specialty craft beer from the United States. Both breweries are looking forward to continuing to work on collaborations including production of West Coast IPA and other beers, for many years to come.